﻿PET Bottle Recycling Line-Lianguan is China Manufacturer. PET bottle recycling process is used to recycle big capacity and stable quality raw material, especially for recycled manufacturer with big capacity. Electrical parts: ABB, SIEMENS, OMRON etc. 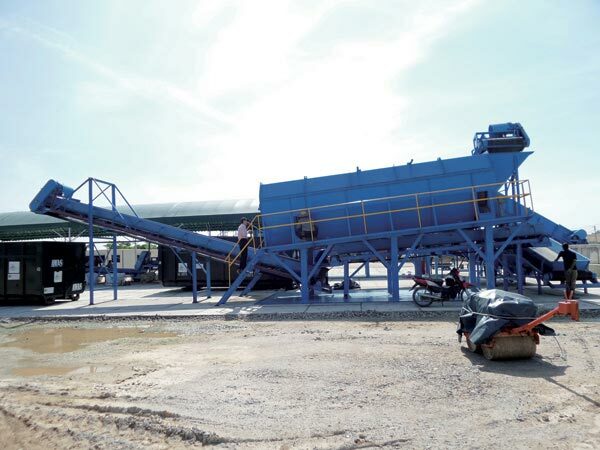 1.Cost of plastic recycling machine is applied in PET waste bottle or sheet recycling field and with high automation, Less man power, low energy consumption, high output. variegated bottles, non-PET material, sewage water, labels, caps, metal and etc. 3.With a materials pre-treatment system such as pre-washer, Label processing module, highly improve quality of end product. 4.Through multiple cold flotation, hot washing and friction washing, fully remove the impurities, such as glue, organic and inorganic residue. 5.Through crushing, washing and dry process, the waste bottle or sheet will become to be bottle flakes. The flakes are widely used in plastic industry, like sheet, and profile production. 6.The clean flakes can be used to produce the polyester staple fiber, PET strap band, granules, PET transparent film and sheets, etc. The top class flakes can be used to blow bottles again. 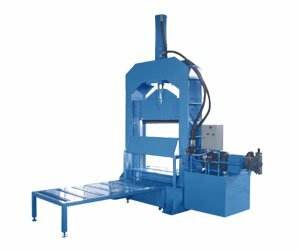 7.Cost of plastic recycling machine can be designed on the basis of how dirty the flakes are, and make sure of the quality of the final products are very clean. 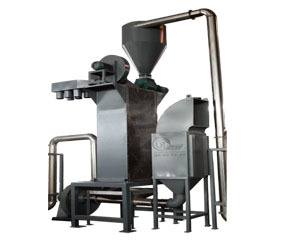 8.The reasonable process design, reduce maintenance cost and bring convenient operation.